High-carbon stainless steel with increased levels of cobalt added for greater edge retention. It offers a higher level of corrosion resistance at a great value. * aka 9Cr13CoMoV ; 9Cr13, 913 in short. Has about 0.95% carbon. 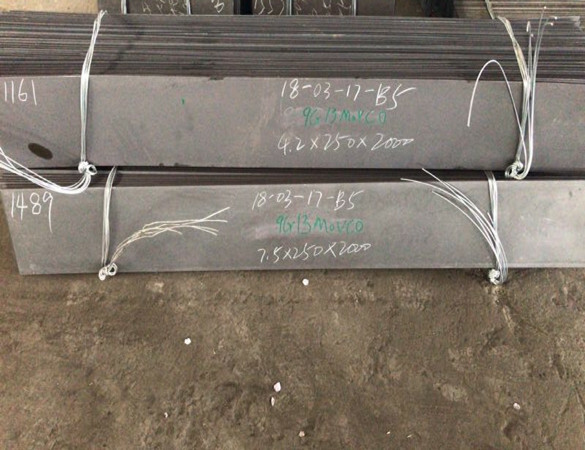 This steel is comparable to 440C. 9Cr13MoVCo obtains about HRC 60 after heat treatment.